To calculate base price use the below table. Height plus width down left hand side vs. number of panes of glass across top. Then add any other items from the tables below. 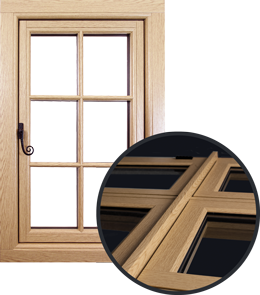 Included with standard pricing: White uPVC casement windows, internally glazed A rated low E glass, shoot bolt locking system, white handles and egress hinges. This offer cannot be used in conjunction with any other promotion. Supply Only, please call in or call us on 0800 9990 909 for a price. View our comprehensive online double glazing price list by filling in your details and calculate how much your home improvements would cost.